At the College, you can live well and eat well with comfort, convenience and flavor. 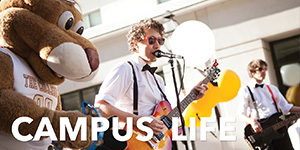 Living on campus provides a great college experience. 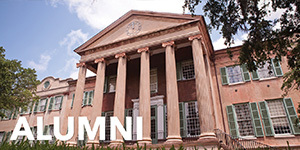 The College of Charleston offers a variety of residence halls and historic homes for a unique on-campus experience. 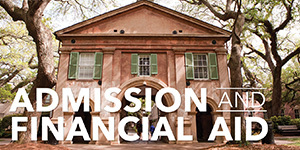 All housing options are located in the heart of downtown Charleston. Your options include suite-style and apartment-style residence halls as well as historic houses. All housing options include fully furnished bedrooms and common areas, Wi-Fi, access to laundry services, and Stream2 IPTV. 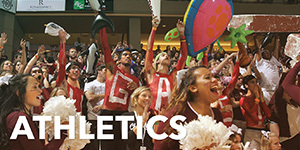 For detailed information about the amenities of each option, view the CofC Room Guide on the Campus Housing website. 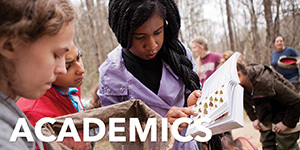 We also offer immersive French and Spanish language houses as well as honors housing with weekly lectures and seminars. 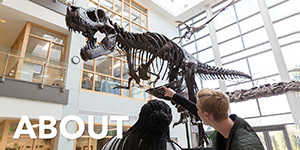 Check out the full spectrum of on-campus residence options at Campus Housing. Dining options at the College of Charleston are fast and flexible and the food is always fresh. You can choose from 11 convenient locations that feature everything from all-you-care-to-eat style dining to on-the-go snacks. CofC students enjoy brick-oven pizza, salad bars, grab-and-go sandwiches, vegetarian stir fry, fresh sushi, gluten-free options, and more. Students can choose from a variety of meal plans that can fit every lifestyle. For more information, visit dining services.